Unblock The Web With Facebook Proxies! Home > Blog > Unblock The Web With Facebook Proxies! Perhaps you work in a company that has managers and supervisors constantly trying to keep their employees’ noses to the grindstone. Or you could be a student using your school network and access to certain sites has been blocked. Maybe you reside in a country that blocks access to Facebook nationwide. Based in Menlo Park and launched in 2004, California, Facebook is arguably the biggest social networking website today. 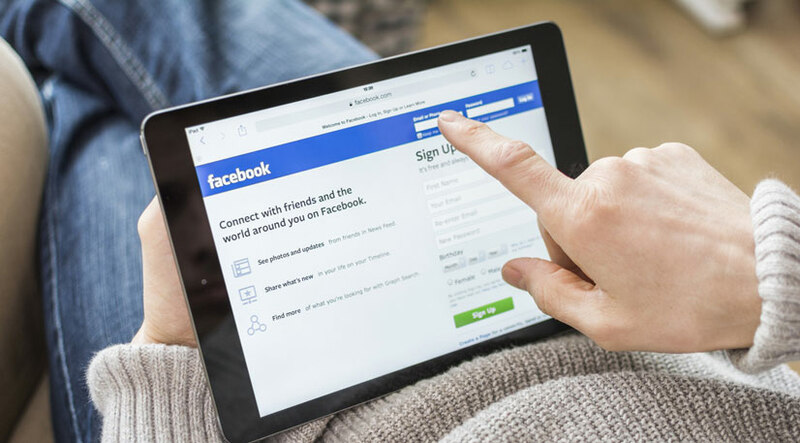 As you would already know, Facebook users can connect to friends, families, and even strangers who possibly share similar interests. Accessible on a wide range of smart devices such as desktop computers, smartphones, tablets, and more, this forward thinking social media website has more than 2 billion users in the world, a staggering number that has been announced in June 2017. These day, Facebook is launching many multi-faceted programs that aim to serve the society better. How Do Facebook Proxies Work? Without a proxy, your computer typically connects directly to websites via its own servers. If the website is not blocked on your server, you will be able to access it without a hitch. If it is unfortunately the opposite, you will not make it past the basic information exchange. A proxy server acts like an intermediary, thus you will be accessing your target through it. This means that your IP address and other identifying information reflects details of the proxy server. As long as the IP address of the proxy server isn’t on Facebook’s blocked list, you are good to go. With that said, it is pretty easy to understand why so many people use proxies for Facebook, right? When it comes to choosing a suitable proxy, go for a private one. It is more secure and you will be able to access sites without handing over any information to public servers. In fact, you will be the only one on that proxy server. In addition, you will be able to surf much faster! Since these are fast and reliable proxy servers to use, you can start surfing Facebook within seconds after going through the necessary setup process. Don’t fret, as setting up your proxy account is easy and if all else fails, you can always rely on the reliable customer service team from your proxy provider. Step 1: Visit Proxy Key and choose proxies for your desired country. Step 2: Pick a plan (you can go with the 1 Proxy plan) and sign up. Step 3: After you have signed up, details of your proxy will be sent to you. Step 4: Copy and paste the given IP address and the port number into your proxy settings. Step 5: If you are unsure, you can refer to this tutorial on how to enter the settings. Step 6: Once your proxy is all set up, visit the Facebook website and connect with friends on the popular social media platform!